The nights are starting to cool down, Kids are back in school. Fall is on the way. With the change in temperature and humidity, it’s always a good idea to start switching up that beauty routine for cooler months! For summer, I love to go with lightweight serums and moisturizers, lots of tanning lotion, leave-in conditioner, and makeup and skin care products with SPF to help protect my skin and hair from the sun. Once Fall makes its way back again, I start thinking about ways to make my skin and hair look healthier and brighter, since the summer sun has usually done quite the number on both. I’ve compiled a list of some of my favorite products I love to use for Fall, to help do just that. 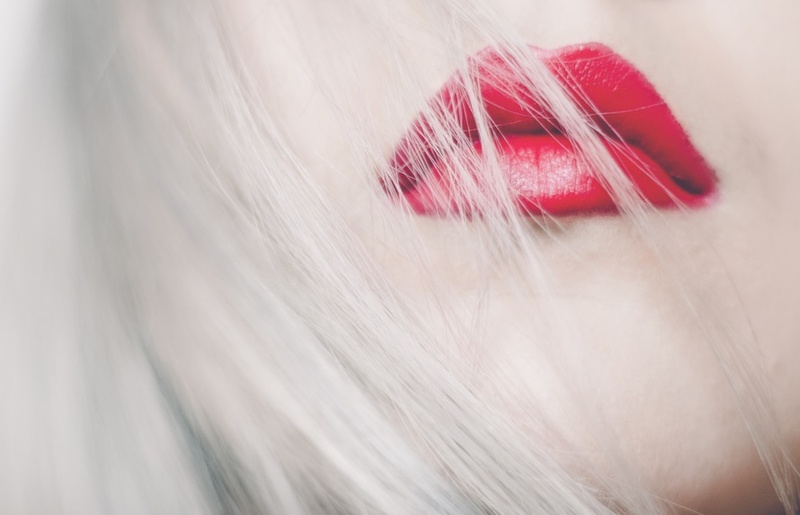 I want to bring back new life to my skin and hair, and these products are just the trick! 1. A good exfoliator is Key. Summer sun, heat, and the humidity have all seemed to have wrecked my skin! For Fall, I immediately start getting serious about exfoliating my skin. This step is crucial in a Fall Beauty Routine to help slough off old dead skin and renew the skin by bringing younger skin back to the surface. Being in my 30’s, I get a ton of sun spots that pop up on my face each summer. I start diving into weekly exfoliation right away to help fade these sun spots pronto! I also love doubling up with a vitamin C serum to help fade the pigment of skin quickly and leave the overall tone of my skin looking much more even! Tip: Don’t over do the exfoliation though, as too much of it too often can cause a number of problems to the skin, including acne! 2. A Good Oxygen Facial Tonic. Speaking of Acne, Summer heat and humidity are a recipe for disaster when it comes to keeping the breakouts to a minimum. Even if you don’t suffer from routine breakouts, an annoying zit in the wrong place can seem just as debilitating. Take for example the fun HUGE zit that decided to pop up right under my nose just in time for a few major outings this week! Of course just leaving it alone wasn’t an option, so I picked and picked and ended up with a ginormous crater that kept scabbing over and was that much harder to cover up with base and concealer. 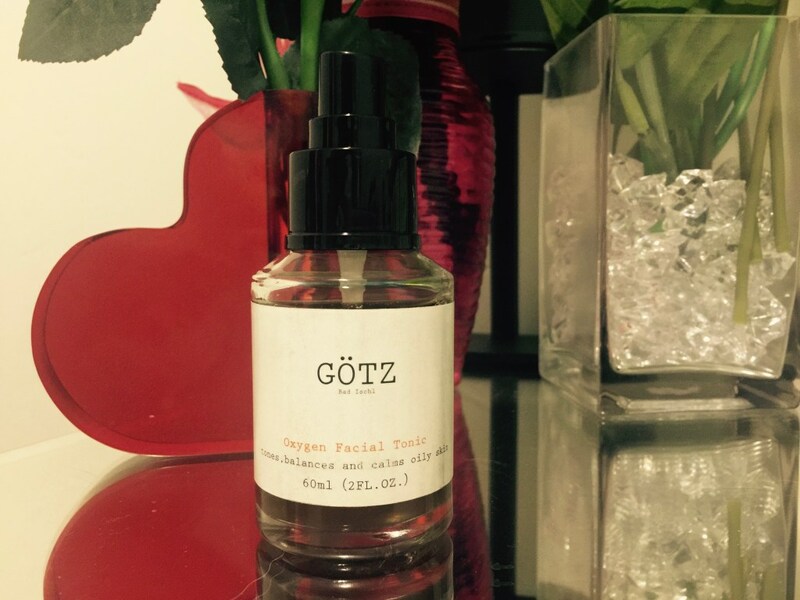 In order to fight the zits that have often made their way onto the skin over the summer, help balance out the ph of the skin, rid pores of bacteria, and reduce excess oil in the skin, with the GÖTZ Bad Ischl Oxygen Facial Tonic. This acne treatment tonic is a fabulous clarifying tonic that will balance out extra moisture in the skin, soothe redness, and minimize the appearance of blemishes, blackheads, and enlarged pores. I love using this product in the fall to help fight off acne and balance the oil level of my skin which is certainly changing with the cooler Fall Season. 3. Organic Sweet Almond Oil . You may have only used almond oil in the past for cooking or for using with essential oils, but Almond oil has some pretty amazing benefits for the skin and hair! It is rich in gamma linoleic acid (GLA) which comes from essential fatty acid omega-6 and vitamins E, B1, B2, B6 and A. 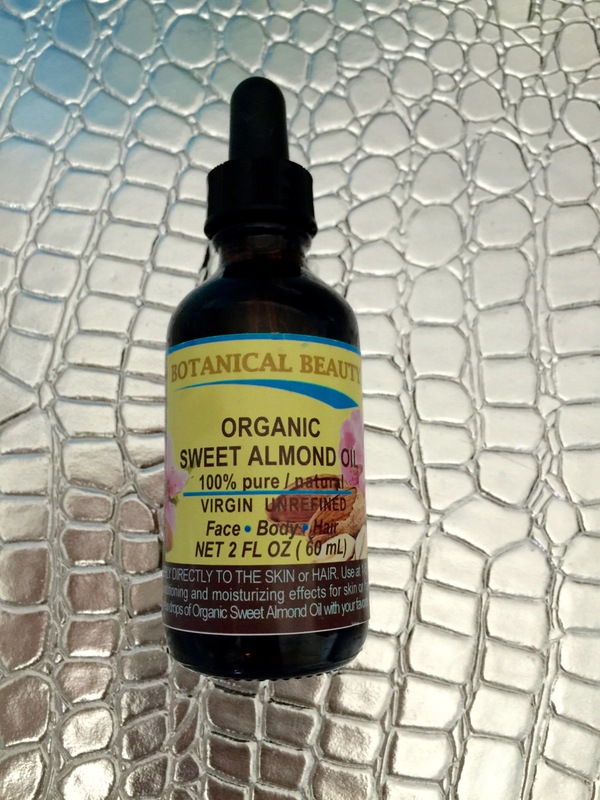 Using Botanical Beauty Organic Sweet Almond Oil on the skin provides amazing benefits such as plumping up and firming the skin, as well as minimizing the appearance of fine lines and wrinkles, rashes, burns, scars, stretch marks, cellulite, and it’s even good for acne as well; Which Is why I love to use a couple drops on my face as a serum each night, after using my Oxygen Facial Tonic, for maximum acne-fighting benefits! Almond oil is also great for all skin types, and works especially well for moisturizing dry cracked skin, and other skin ailments such as Eczema and Psoriasis, thanks to being lightweight, non-greasy, and incredibly moisturizing on the skin. It is also great for dry chapped lips and dry brittle hair too! It’s such a summer go-to as the air starts drying and the weather starts cooling, and my hair, and skin start to see the effects of dry, cooler, harsher weather! It helps repair split ends, encourages hair growth, and it also smells and tastes super sweet too! 4. 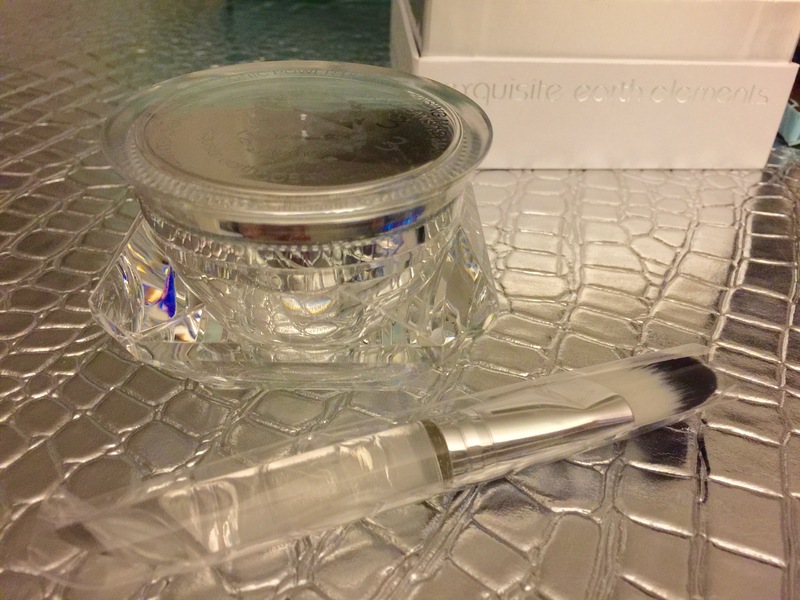 A fabulously Moisturizing Night Cream. All the hot summer sun, water, and sand has left my skin feeling very dry and parched. This is exactly why I feel its vital to invest in a super moisturizing night cream for fall. I’ve done a lot of damage to my skin over the summer by spending so much time in the sun, I need to bring life back to it by making sure its gets the much-needed moisture its craved all summer long. A good night cream can also help with signs of aging like those awful sun spots again, that have popped up over the summer, and those unfortunate fine lines and wrinkles that start showing up with age too. When the skin receives much-needed moisture from a good night cream, it starts to feel softer, and look more supple, plumped up, and youthful too. Ever noticed how those acne products can often be aging too? It’s because they are drying out your skin so bad that your skin starts to shrivel, and wrinkles and pores become much more prominent and noticeable, and you in turn, look that much older! Dry Skin=Instant Aging! 5. A Deep Cleansing Face Mask. All that fun summer play, the sun, heat, and humidity in the air has left my skin feeling oilier, and my pores are looking larger and to be honest, grosser too! I love to start using an Ionic Glacial Oceanic Clay Mask like the super cleansing facial mask from Exquisite Earth Elements. The clay mask not only helps skin appear balanced and radiant, but it evens out skin tone and texture, reduces the appearance of those large pores, and makes skin look much healthier and youthful too! The Clay from the coastal region of British Columbia, also contains over 50 types of rare minerals and elements that are great for creating even, healthier-looking skin! Clay is also amazing for pulling out toxins in the skin, which is exactly why it makes such a great cleansing mask and is one that should be used weekly when transitioning from Summer to Fall, in order to leave skin looking and feeling healthier, more radiant, and not as dried out and over worked as the Summer Sun tends to leave it. It also works as a great exfoliator too, to help bring younger, more youthful, supple skin to the surface. It’s also yet again, another great product for reducing acne too! Summer can wreak havoc on the skin and body, but it’s easy to get it back into tip top condition for Fall using a few products with some powerful ingredients and benefits to bring back new life to the skin and hair! Just be sure to use these products regularly to get the maximum benefits, and you’ll soon be noticing healthier, softer, more moisturized skin (with less acne too!) in no time!